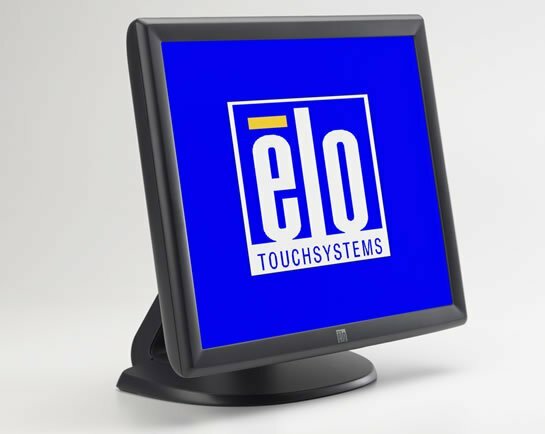 The Elo 1915L desktop LCD touchmonitor is available with a choice of Elo's AccuTouch five-wire resistive or IntelliTouch surface wave touch technologies, plus a dual serial/USB touch interface. The monitor is factory sealed against dust, dirt, and liquid splashes. The 1915L can be used in a wide variety of environments because it registers input from a finger, gloved hand or soft stylus with a fast and accurate response. 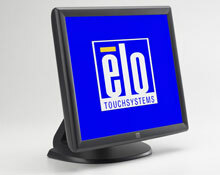 The Elo E437227 is also known as Elo Touch Systems	ELO-E437227	.